What are All in Ones? 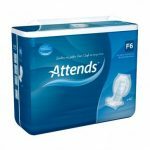 All in ones are incontinence pads that are designed to be fastened to your body just like incontinence pants, replacing your ordinary pants. They provide you with the protection of a pad but with the security of a pant. They are often used by people with heavy to severe incontinence. There are even some all in ones that are designed to fit shape of a man or woman’s body. Often, they can be adjusted to suit your comfort and ensure they are fully secure. There are two main designs of all in ones: All in One Slips and Belted all in Ones. Slips are designed more like a pad with adhesive tapes, whereas belted all in ones are designed in more of a nappy style with a belted fixation feature. Tena Slip Plus are all in one slips featuring curved leg elastics. You can view the full Tena Slip range here. 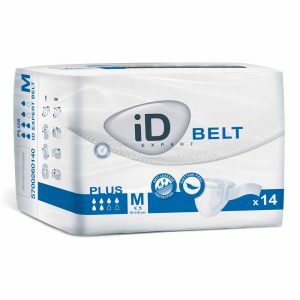 iD Belt Plus are belted briefs featuring Velcro straps and a special odour control system. 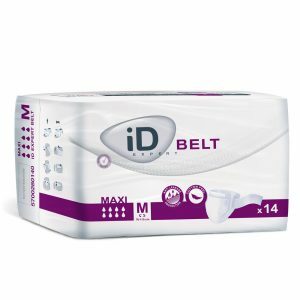 You can shop the full iD Expert Belt range here. Anti leak barriers to help contain unformed faeces. The International Continence Society asserts, “Nocturnal Enuresis is defined as two or more nighttime voids”. Nighttime incontinence can cause many embarrassing issues, such as waking up to wet bed sheets and constantly changing the bed. You spend a long time in a product overnight, so it is important to look for a product with the highest absorbency possible. All in one are particularly suited for overnight use, as they are designed to stay in place and will not move. The adhesive straps mean you have maximum security. Melody Denson, MD, a board-certified urologist asserts, “preparation is everything”. You can ensure you do not wake up uncomfortable by ensuring you have the appropriate all in one to absorb leaks overnight. If you have never tried all in ones before, you can try an all in one from our product samples. All in ones are the most absorbent product type you can find. 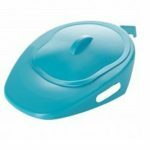 They are also considerably more bulky in comparison to pull up pants and shaped pads, so would be unnecessary for those with light incontinence. 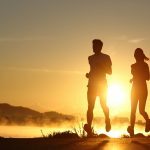 Do you suffer from heavy incontinence? 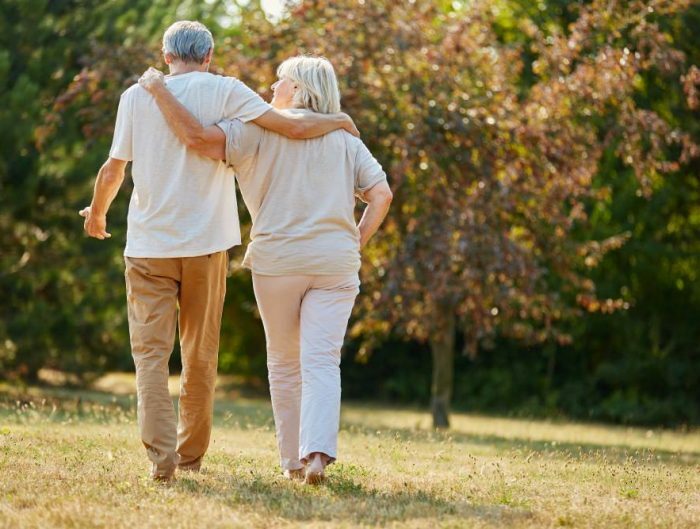 Read more about choosing heavy incontinence products in our product advice blog. All in ones are easier to put on and take off in comparison to other products. You can even put them on and take them off while laying down. They also do not require a full product change, as you can simply undo the fixations. Many all in ones have outstanding absorbency that can be beneficial for both faecal and urinary leaks. 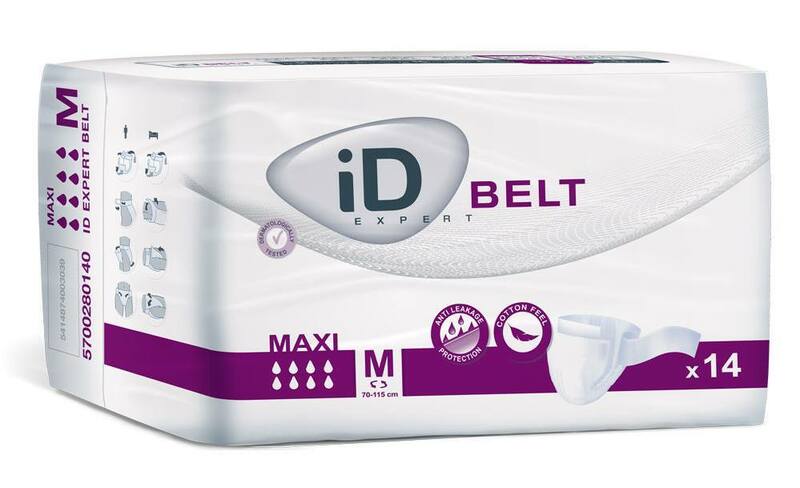 iD Expert Belt Maxi for example, has an absorbency of 2600ml-3400mls, so is reliable for managing faecal incontinence. If you have no bladder or bowel control, you should look for the “Maxi” absorbency level. All in ones are available in different styles, so it could be useful to try out different products before you find one that is perfect for you. 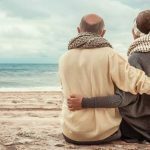 Read our blog for more advice on choosing faecal incontinence products.